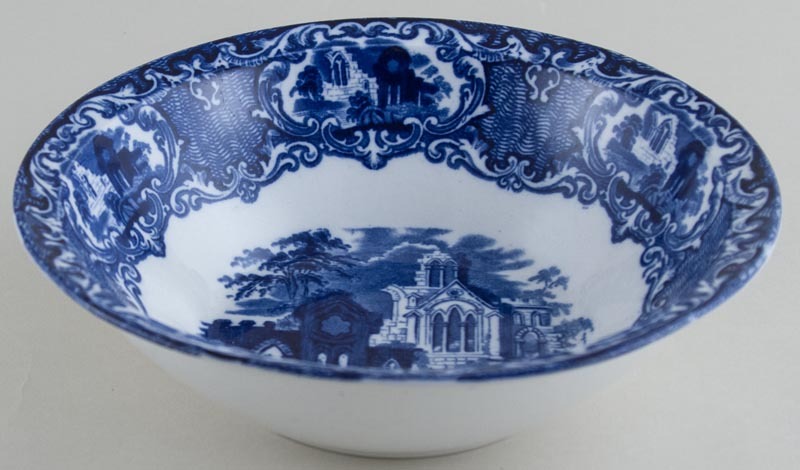 Round bowl with sloping sides and flared rim. Decorated on inside only. Backstamp: Abbey 1790 England George Jones & Sons and impressed crescent mark and date marks for late 1920s. Minor signs of wear, overall excellent. OVERSEAS SHIPPING OUTSIDE EUROPE Owing to the size of this item a shipping supplement of � about $27 will be added to the standard overseas shipping charge.